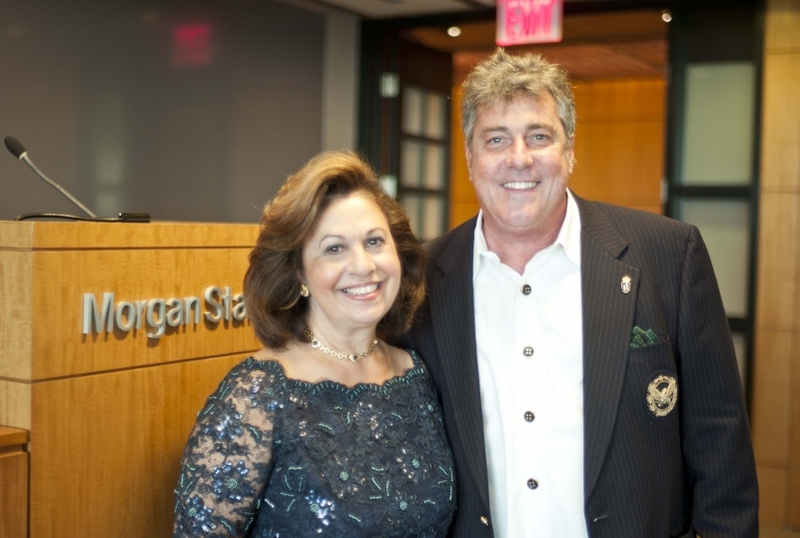 Thank you so very much for your enormous support at the Morgan Stanley Event last night. I am very sorry that I did not thank you during my speech last night, it was a great oversight. I let my emotions expelling the situation in our country and missed recognizing the one that work the hardest and that was YOU. In the future I will mention you first not to take the chance of repeating this very serious situation. (not a problem). Your introduction to Jim was an answer to prayer and I would like to thank you very much. I am sure he will do his best like you to come up with wonderful ideas that will help us together to make a difference in this world. My husband and our children join me in thanking you once more.